It’s no secret that sneakers are the ultimate wardrobe essentials. And as such, you don’t simply scoop up one pair and leave it at that. No, sneakers go far beyond sporty running shoes, which is why it’s time to curate your sneaker capsule wardrobe. This year we’re styling our sneakers with everything from silk midi skirts to tailored trousers, and we’ve begun amassing quite the arsenal of kicks. We’re talking clean-white classics, velvet slip-ons, printed platforms… everything from affordable favorites to runway-ready splurges. 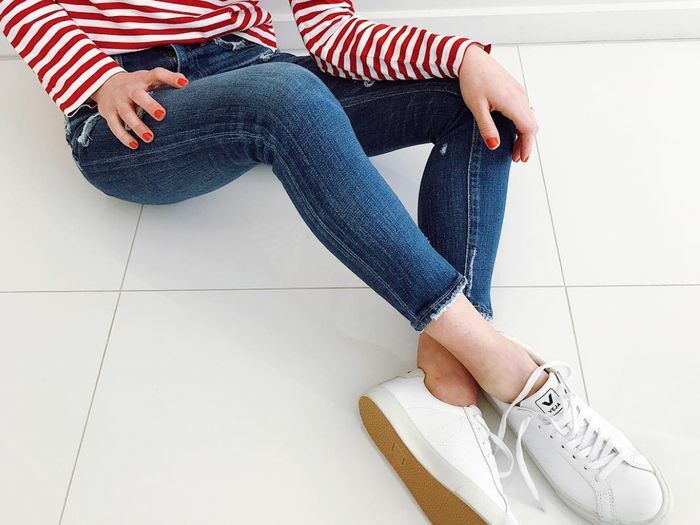 If you’re looking to revamp your collection, look no further than this fashion-girl guide to amassing a sneaker capsule wardrobe. Available in Italian sizes 35 to 42. Available in Italian sizes 35 to 41. 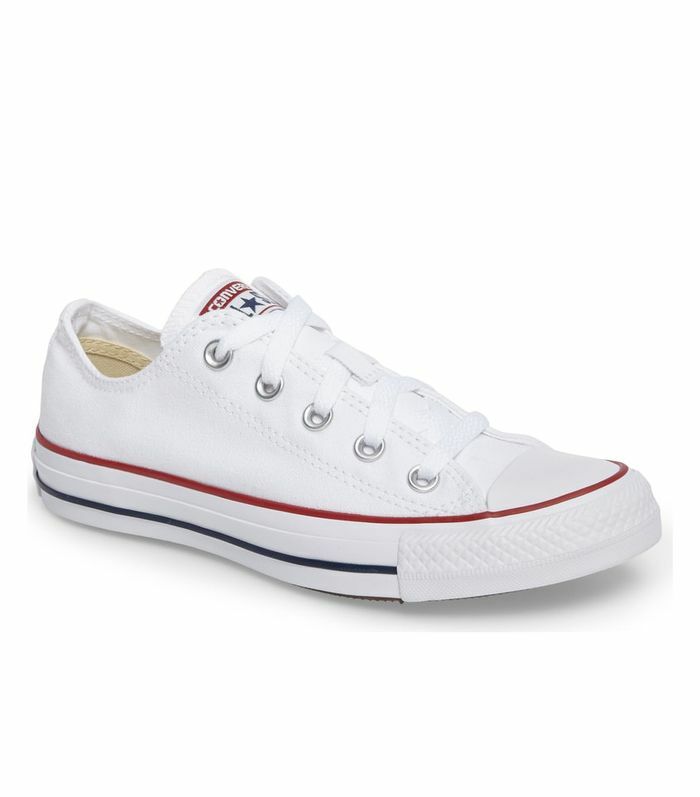 Available in French sizes 36 to 42. Available in Italian sizes 34 to 41.